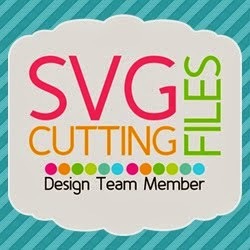 A new file from SVG Cutting Files being released this Friday !!! 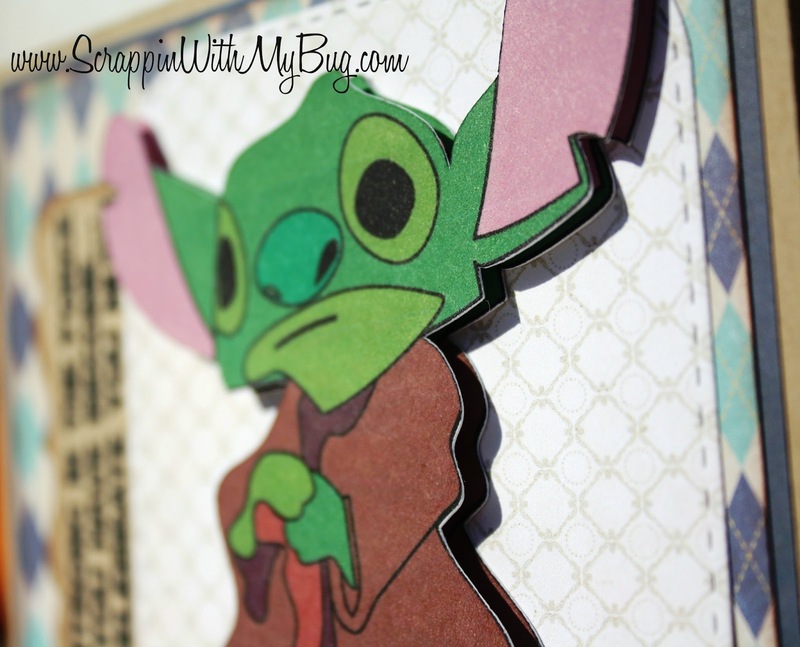 Here is the cut file AND another way of doing the card with the same file! 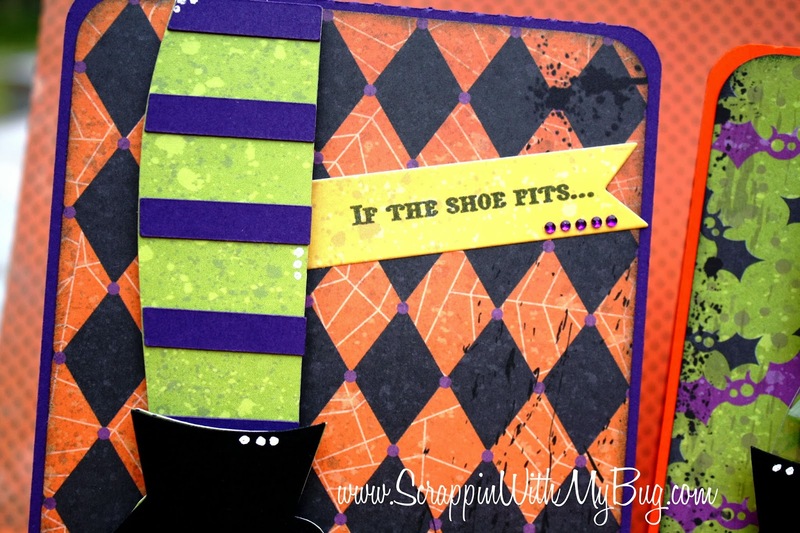 You get the card base and the witch boot and stocking ! 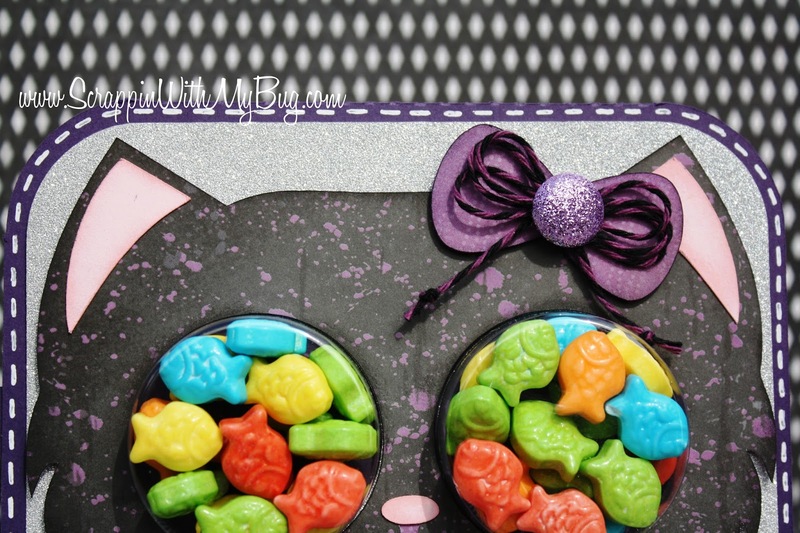 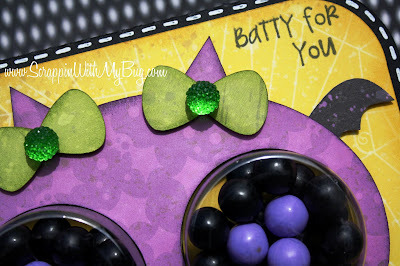 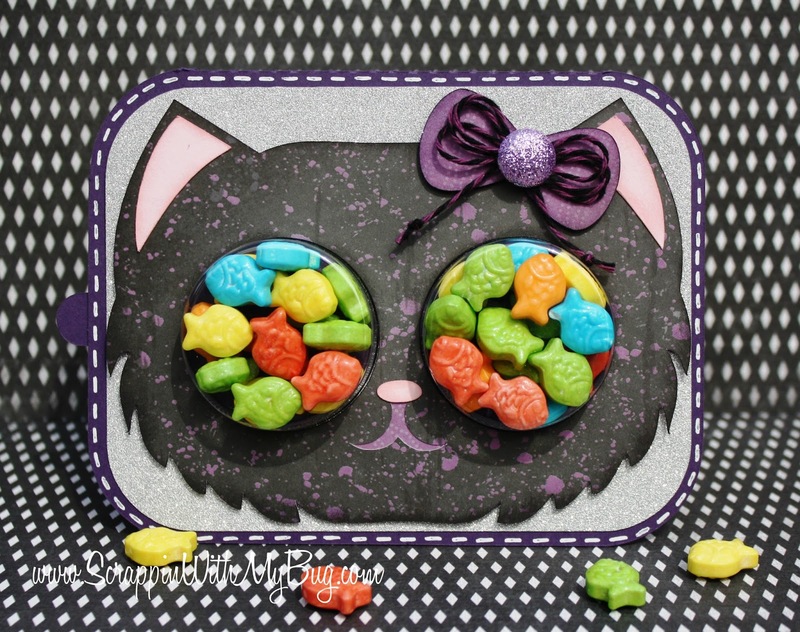 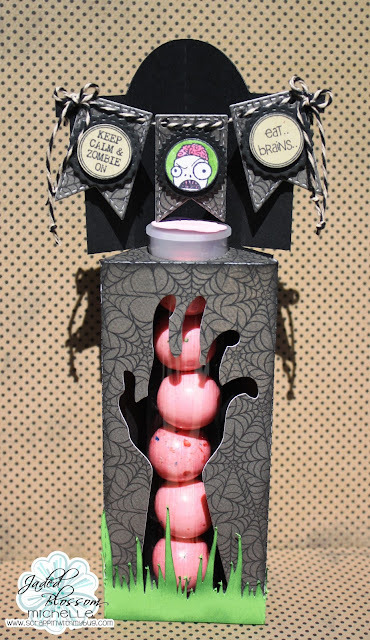 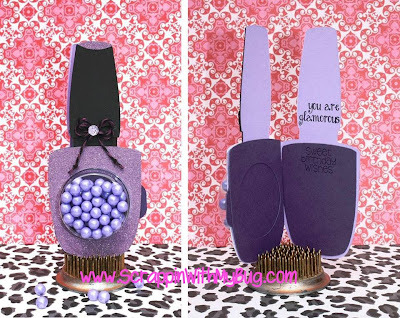 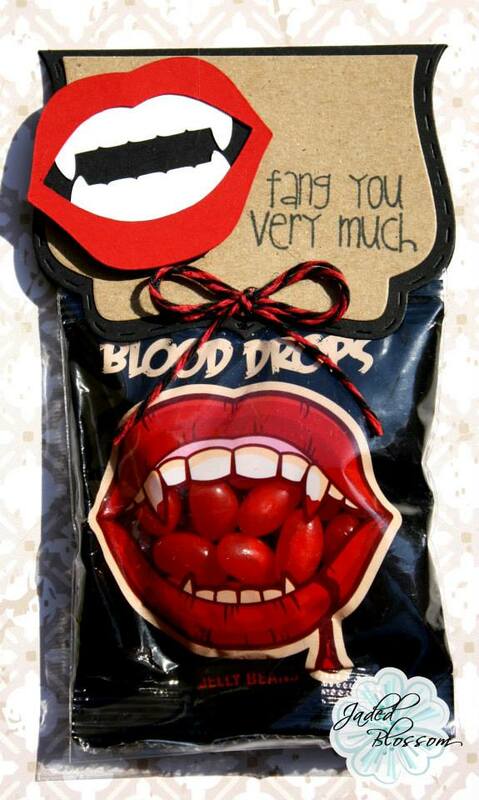 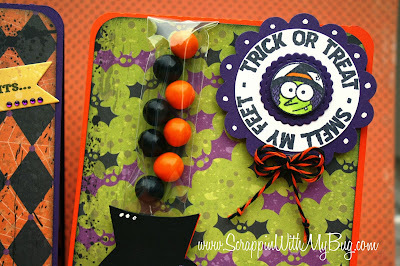 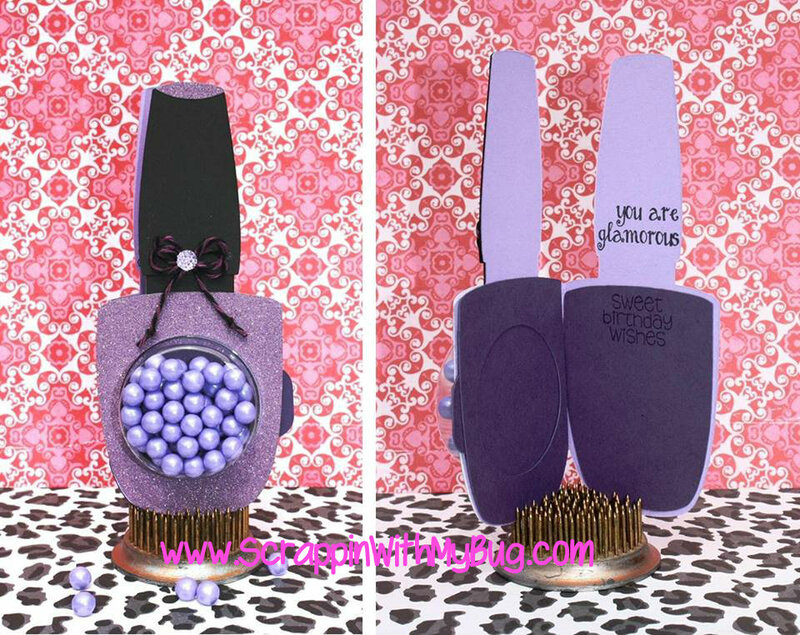 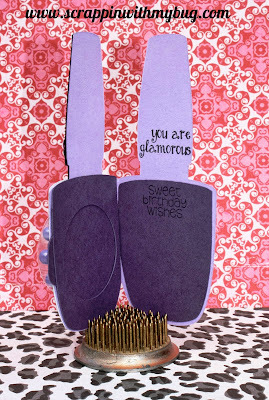 For the card with candy I used a 1x8 treat bag from Jaded Blossom to use as the leg. Be sure to check out all week what SVG Cutting Files has for you !! 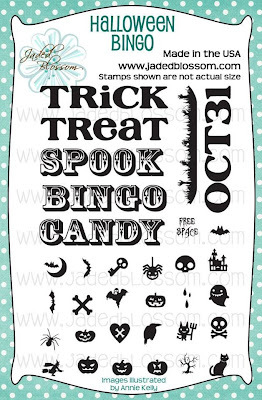 Remember everything you see that week gets released on that Friday !!! 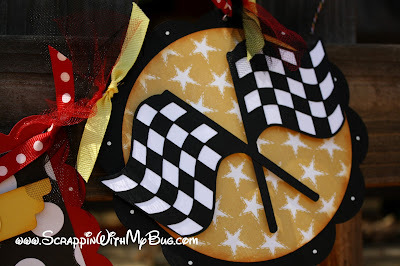 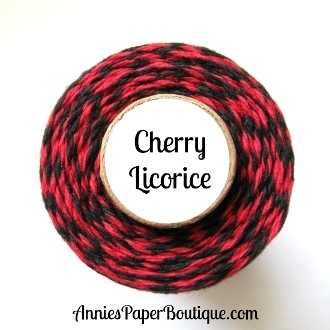 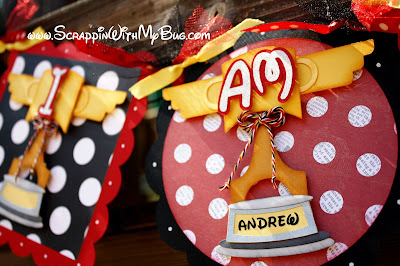 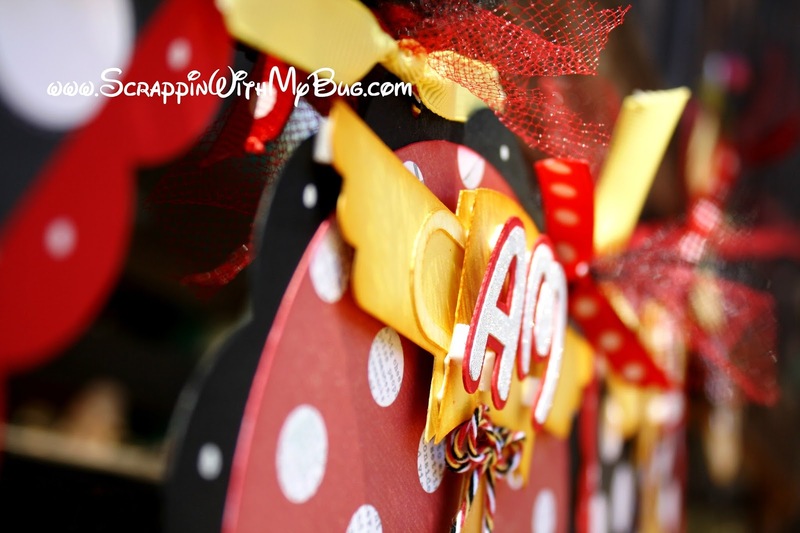 Candace's 30th Girly Girl Blog Hop ! I used purple glitter paper to make it sparkle ! 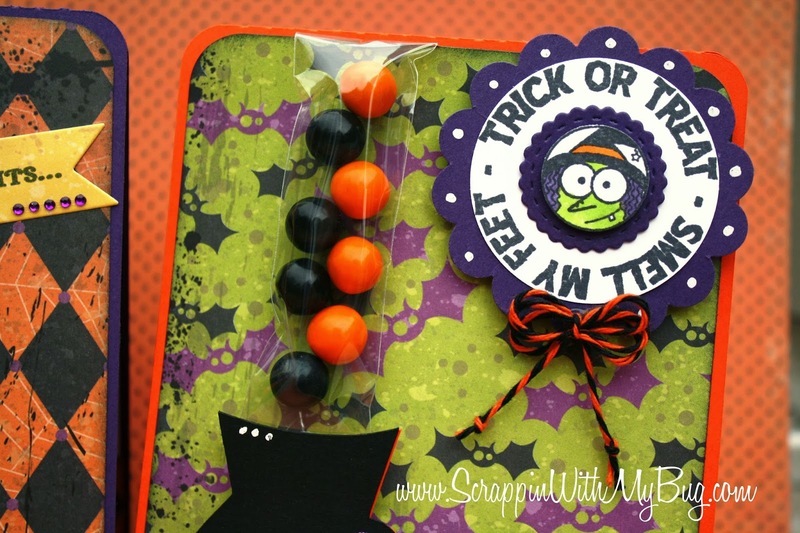 Four Treat cup cards !!! 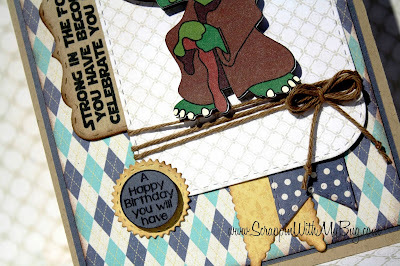 Today is my hubby's birthday !!! I like to think he is catching up to me ! 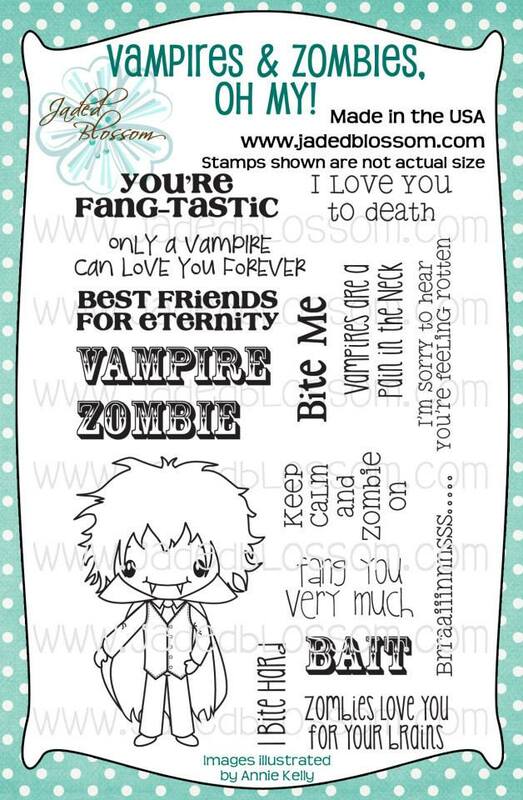 LOL ! He loves Star Wars so I made him a card using the FREE file from SVG Cutting Files. 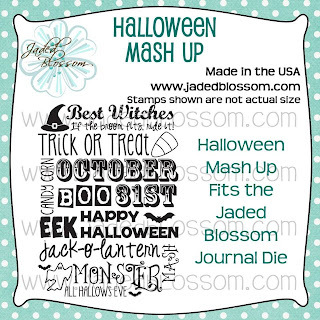 I used a TON of Jaded Blossom products ! 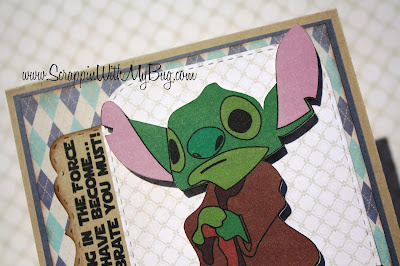 Its a NEW challenge over at SVG Cutting Files !!! 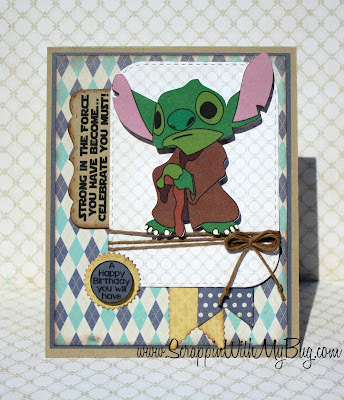 Its all about Boys and their Toys !!! AND...... Ann from SVG Cutting Files will be giving away this file for FREE to anyone who participates in the challenge this month! 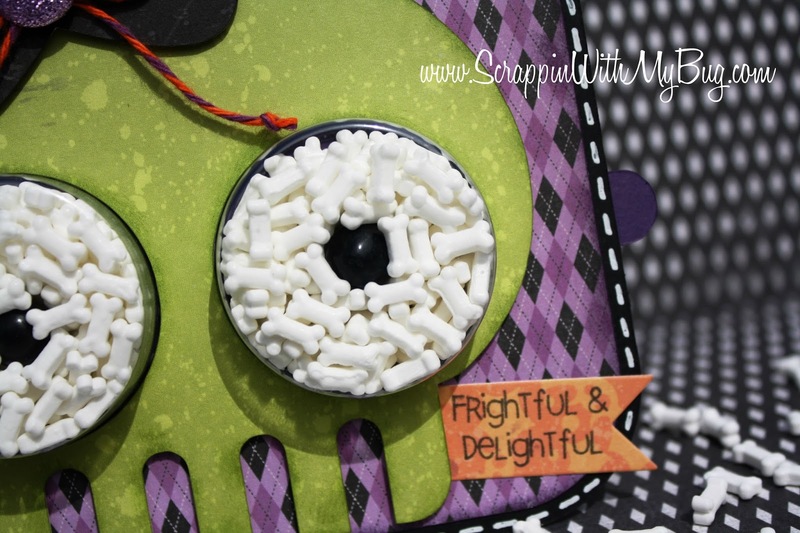 this will wrap around the front of the highchair while he sits in it to eat his smash cake ! 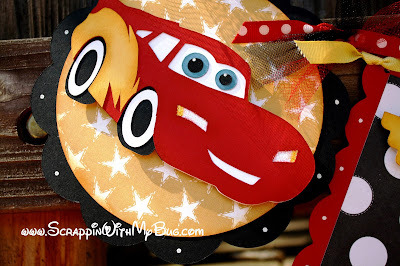 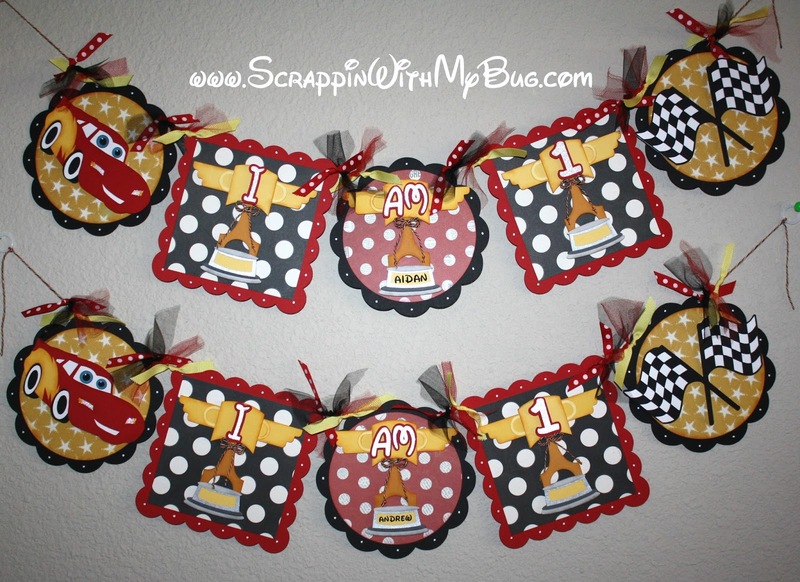 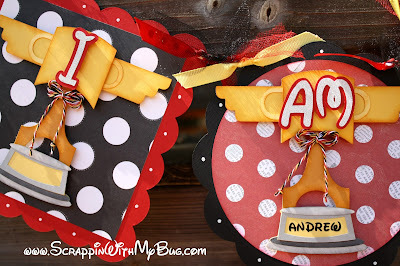 He is celebrating his birthday with a friend who is turning ONE as well so I made 2 banners and personalized the bottom of the piston cup with vinyl. 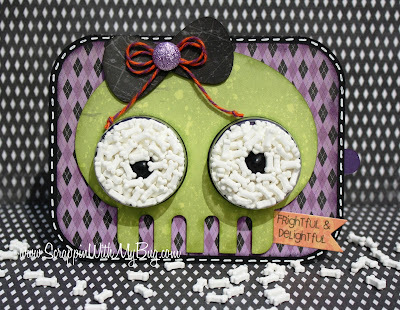 For the Paper I used the new Simple Stories "Say Cheese" the twine is from Trendy Twine called "Celebration"
I used foam adhesives on all the images from Tombow "3d foam tabs" to make everything "pop"
I hope you enjoyed my project !! 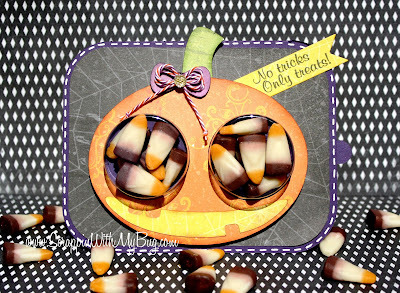 Don't forget to check out the rest of the projects for the challenge and join us this month !!! 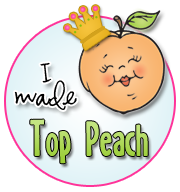 This is the LAST stop on the hop !!! 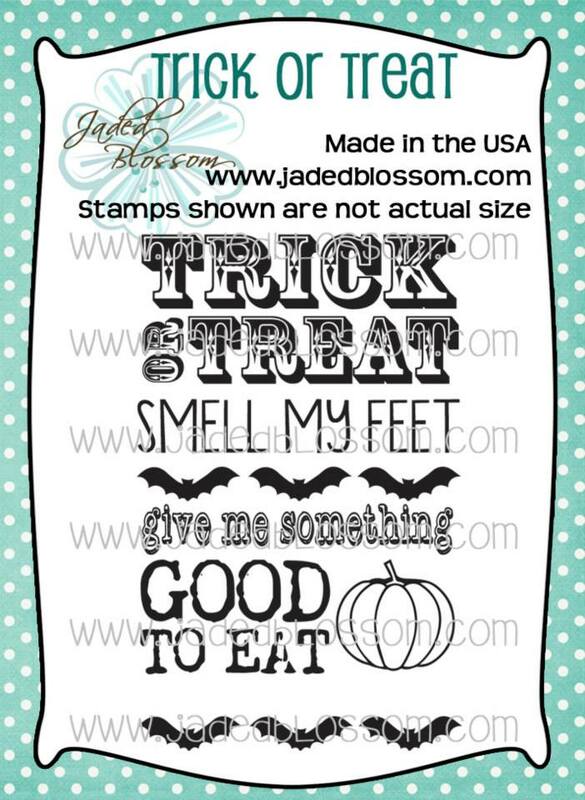 Jaded Blossom Release Sneak Day 5 ! 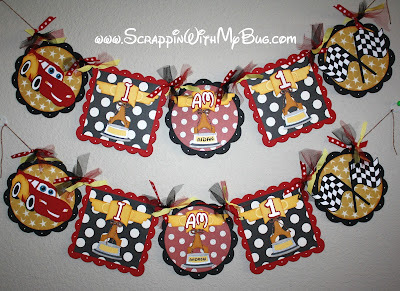 Here's a recap of all my projects this week !!! 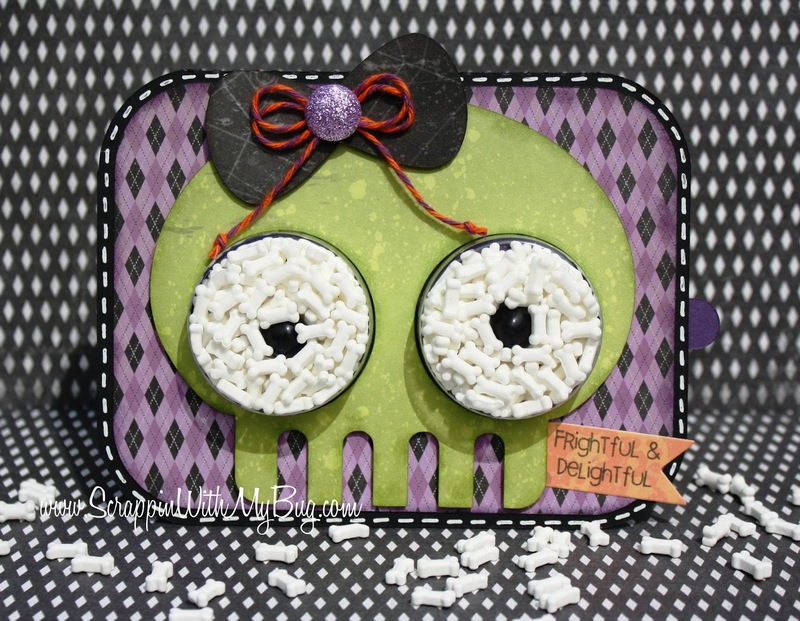 Today I made a card with the cute FREEBIE stamp ! 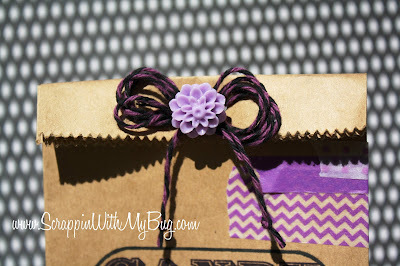 I used the Jaded Blossom Layered Frame and Journal Die to showcase the stamp! 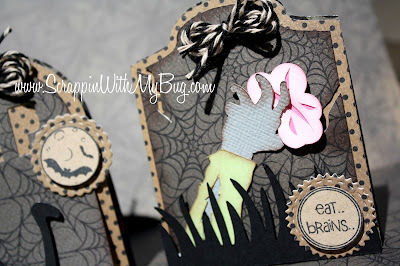 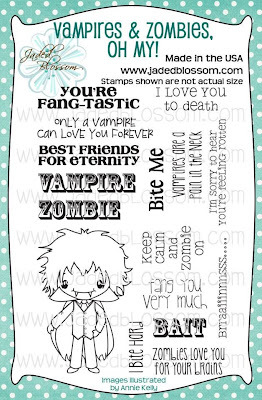 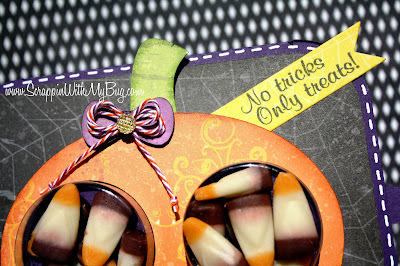 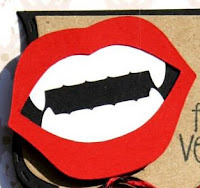 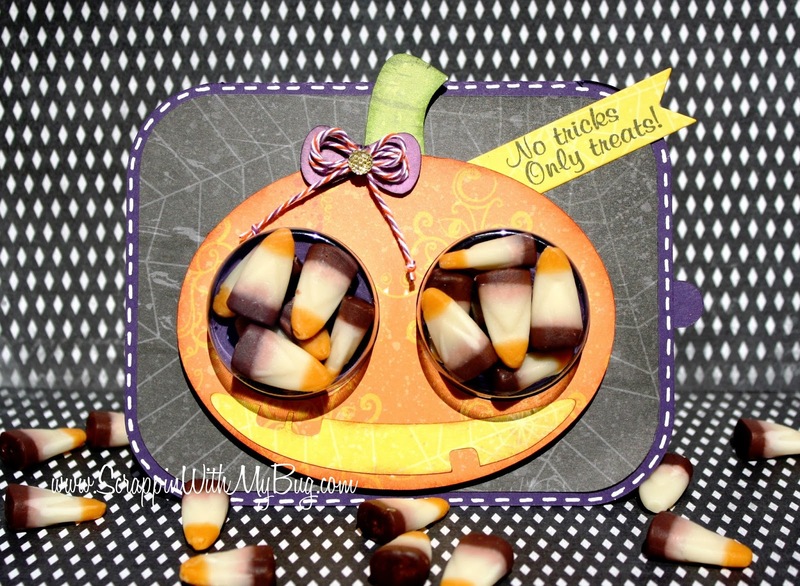 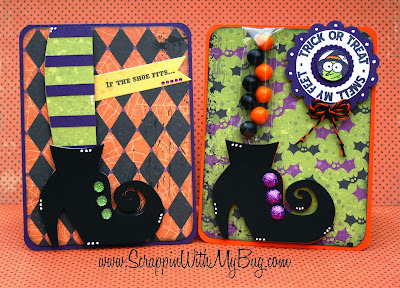 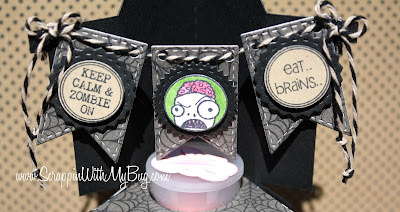 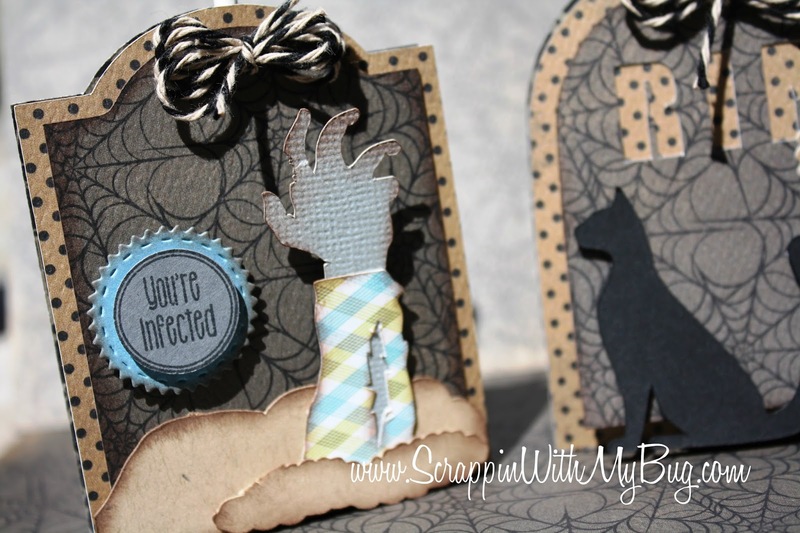 I also used the arrow die from the same set and a sentiment from "Too cute to Spook" featured on Monday ! 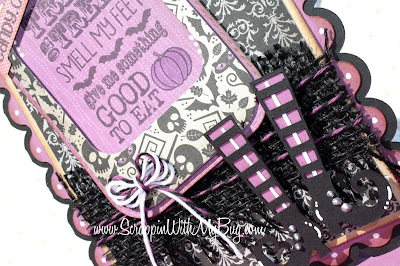 The card base is from SVG Cutting Files, the twine from Trendy Twine and the witch boots from the Silhouette store. 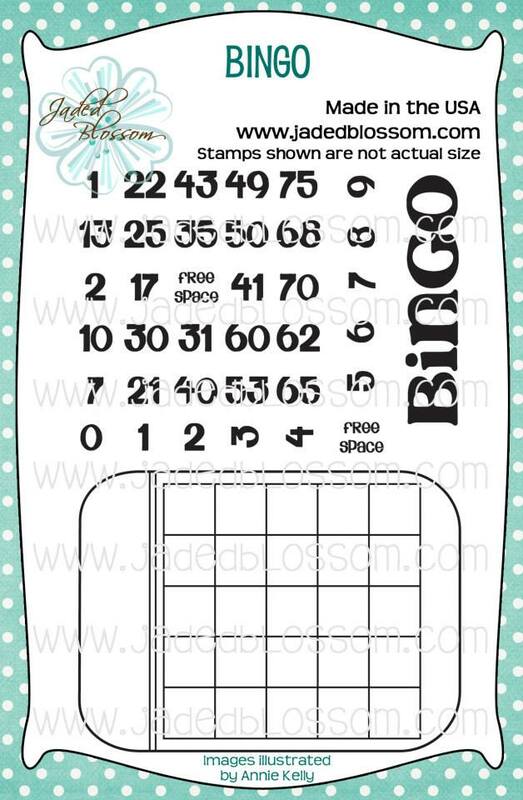 Paper is Paper Trey and DCWV for the patterned paper. 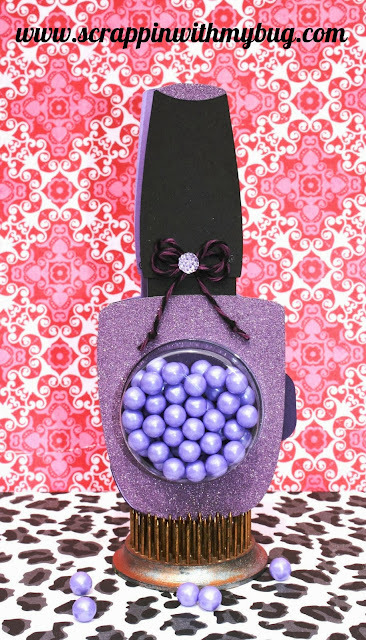 Also used was a chrome pearl pen for the buttons on the boots. 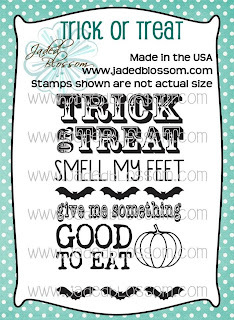 Sneak day 4 for Jaded Blossom today !!! 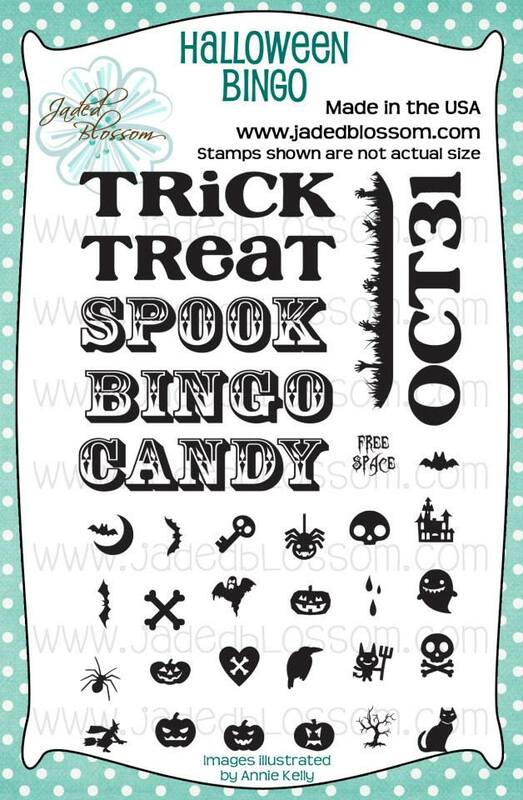 Today's stamp set I did something SUPER simple even your kids could make! 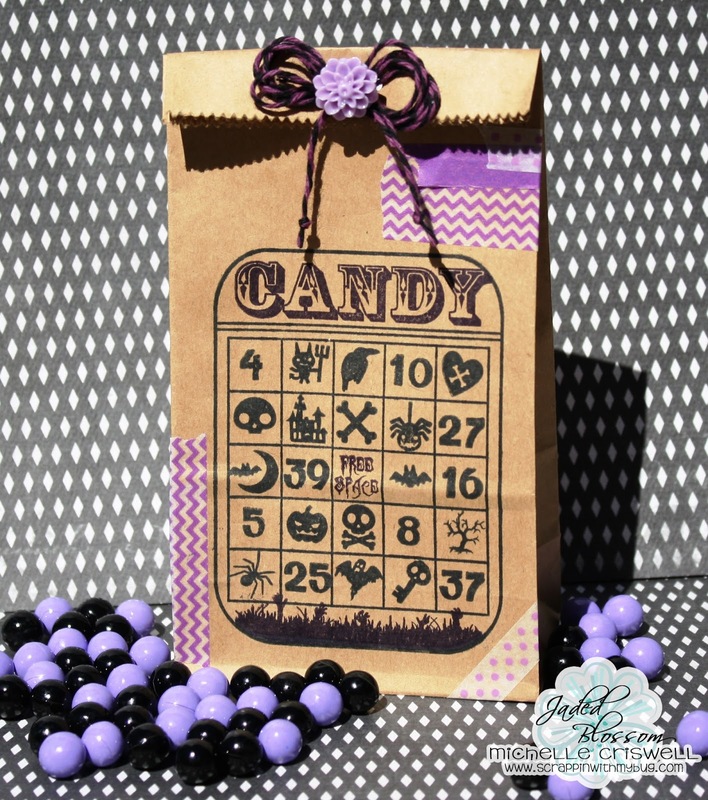 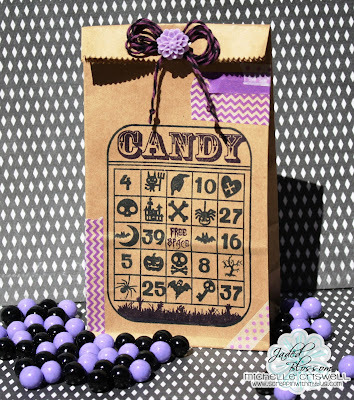 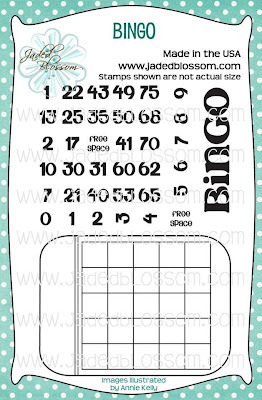 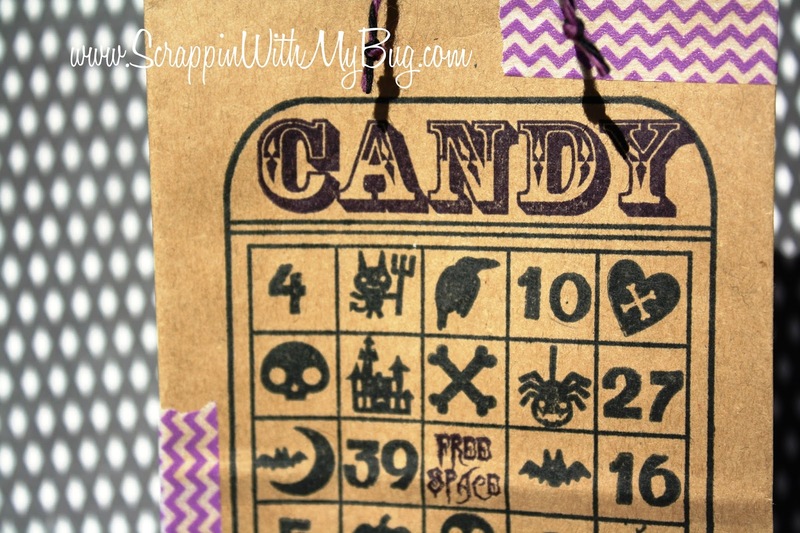 I took a paper bag and stamped the "bingo" stamp along with all the numbers and symbols, decorated with a little washi tape and filled it with candy ! 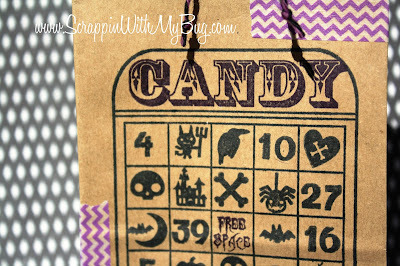 How fun would that be to have them make these before you go on a road trip? 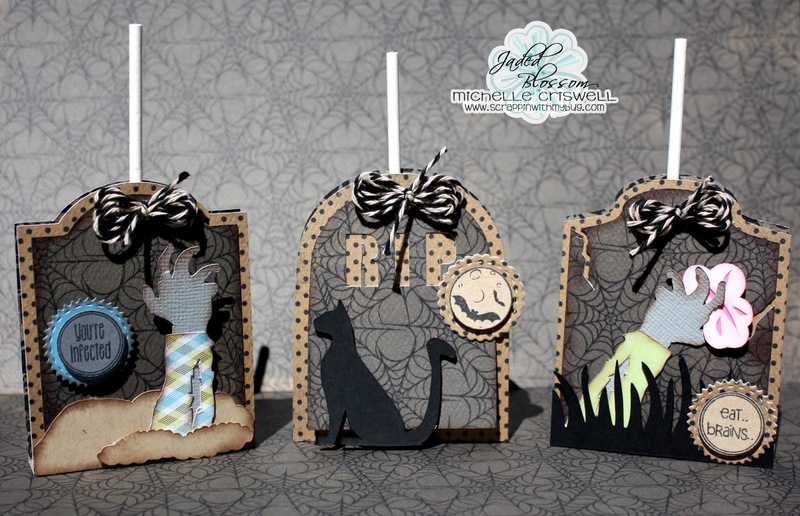 Here are both sets I mixed them on my project !! Want to see what the rest of the Design Team did??? 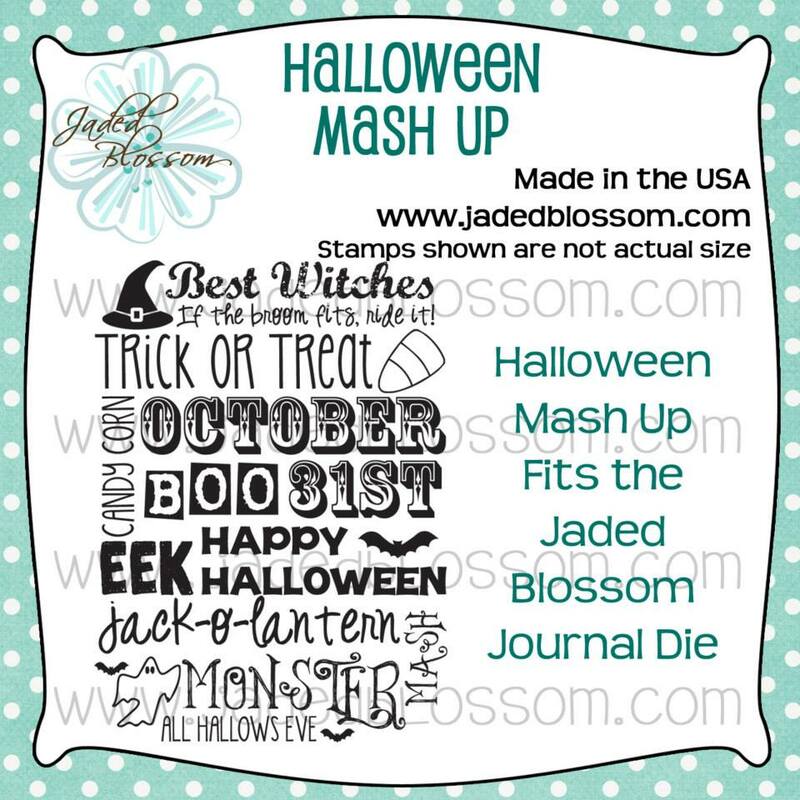 Jaded Blossom Sneak day 3 ! 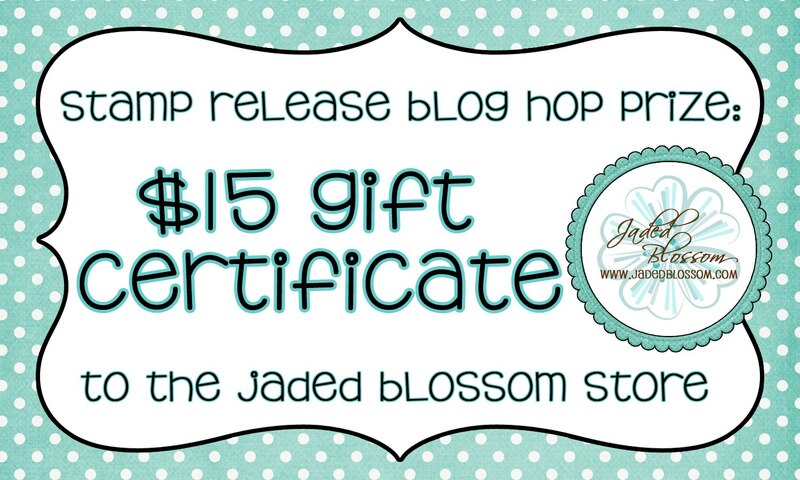 YAY half way to the Jaded Blossom Release !!! 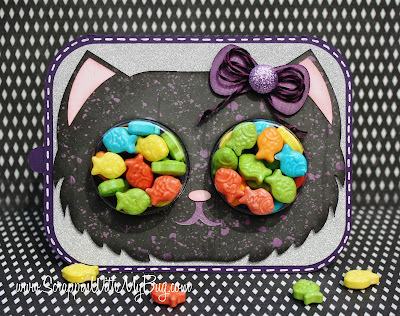 For these Lollipop holders I used the NEW Jaded Blossom set "Halloween Candies 2" also the Candy Charms and Banner dies !!! 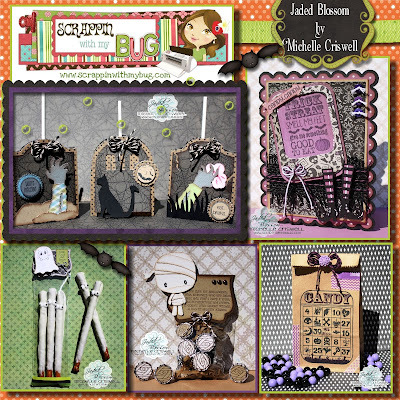 Here are both stamp sets being featured today !!! 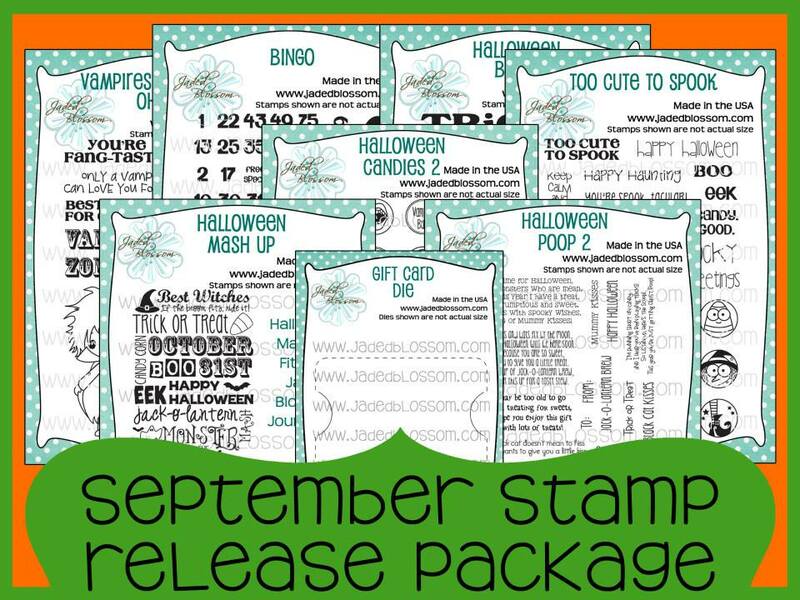 and don't forget today is the LAST day to get the Gotta have it now package !!! 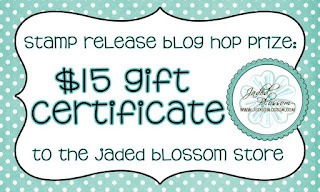 Jaded Blossom Gift Card challenge !